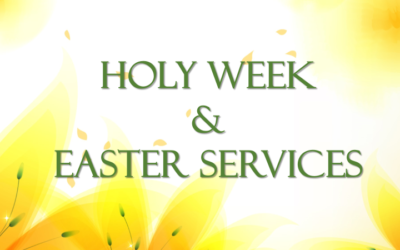 Join us for Sunday Worship Service at 8 and 10:30 a.m.
Join us for Holy Week and Easter services at OHLC: Maundy Thursday 7pm, Good Friday Noon & 7pm, Easter Sunday 8 & 10:30. We'll also have a Farm Style Easter Breakfast and Easter Egg hunt for the kids from 9-10:30. All are welcome! You are invited to a farm-style Easter breakfast at OHLC from 9-10:30 on Easter morning. 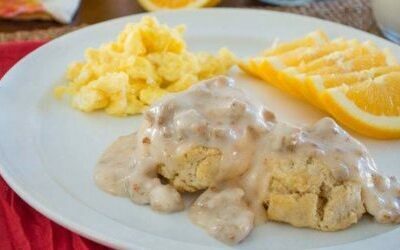 There will be biscuits & gravy, scrambled eggs, and fruit. Come celebrate with us! All are welcome! 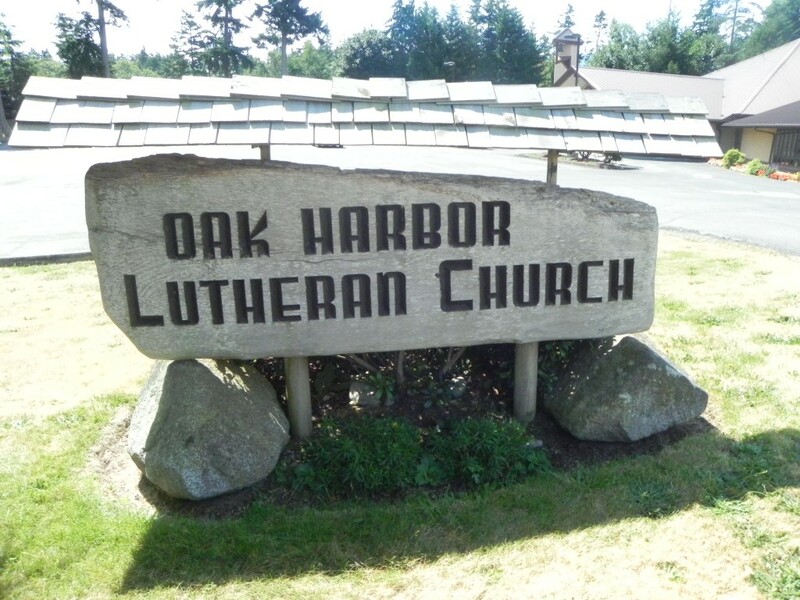 Welcome to this window into the life and ministry of Oak Harbor Lutheran Church! 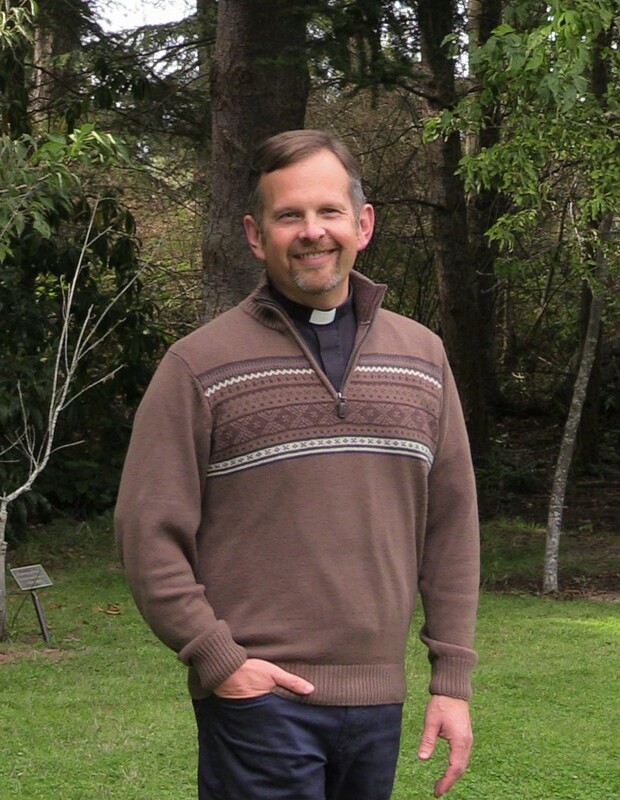 We are a vibrant, bustling congregation of diverse people united by our faith in Jesus. 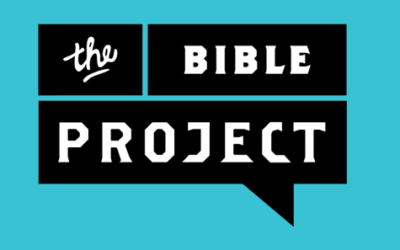 We are a child-friendly congregation, interested in equipping families to live out their Christian faith in the home. We are a military-friendly congregation, mindful of the unique challenges military families in our community face. We want to be your home away from home. 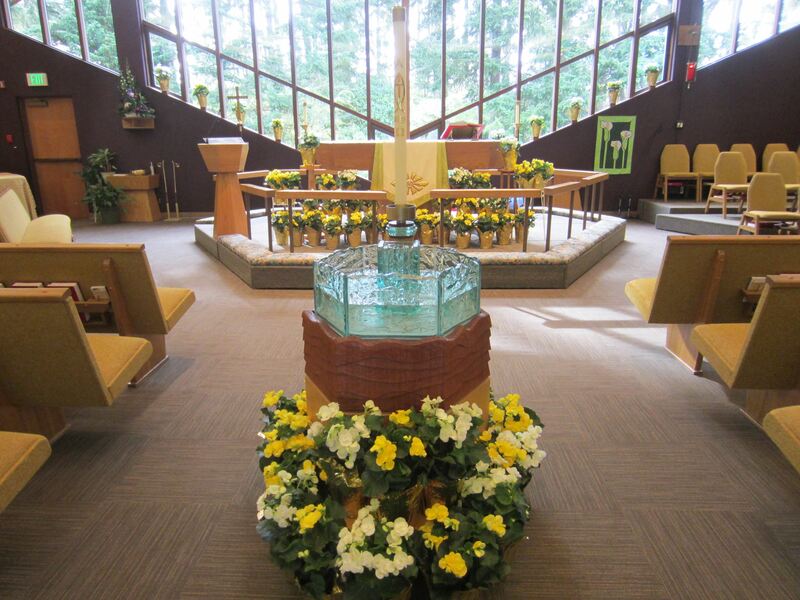 We are a community-minded congregation, providing a variety of valuable services to our neighbors. We are a congregation with a vision as big as the world itself, with active ministry partnerships on four continents.